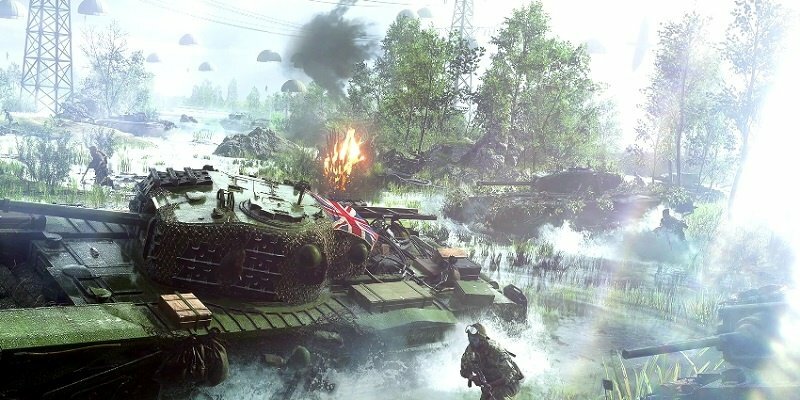 The Battlefield series has always been known for its breathtaking graphics and in-depth storytelling about real-life conflicts involving troops. These popular features seem to be continuing with their latest installment, "Battlefield V," coming Oct. 19. 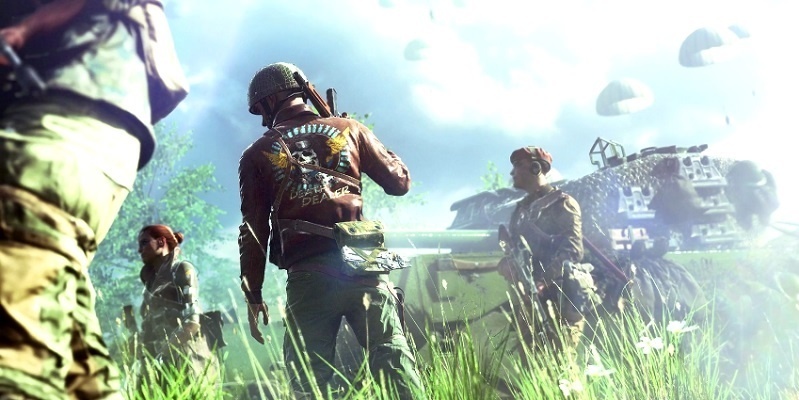 The new game will be set in World War 2 and have several modes. The single-player "War Stories" will be brought back from "Battlefield 1," which gave each chapter of the story to a different soldier fighting in the war. This opened up many storytelling possibilities that could give each region and troop the respect they deserve. The multiplayer is also looking just as in-depth. The series is known for its massive 64 versus 64 player matches and it's being teased that those matches may be even bigger. This even branches off into the "Last Stand" mode where a player is given only one life and that's it. Another much welcomed return to video gaming is an extremely interesting co-op mode called "Combined Arms." In it, a squad of four players will be paratroopers given a mission to sneak behind enemy lines to complete their objective. The squad-based multiplayer is the game's focus, just as it was in the phenomenal "Battlefield: Bad Company 2." This offers a much more difficult level of game play that is unparalleled — and very welcomed from gamers. Another popular perk of the game is their discontinuation of a premium or season pass. Every bit of post-launch content will be free to all players. In similar fashion, EA Dice has filled previous content with enough things to do that nearly doubles the game-play content in a matter of months. Check out the video below to watch the official trailer.